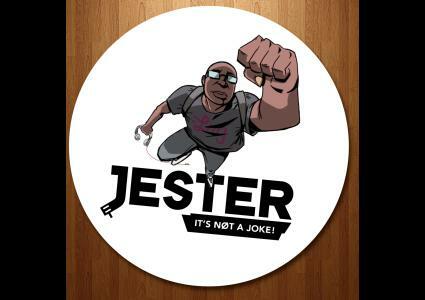 Jester's Podcast, It's Not A Joke! What's your passion? 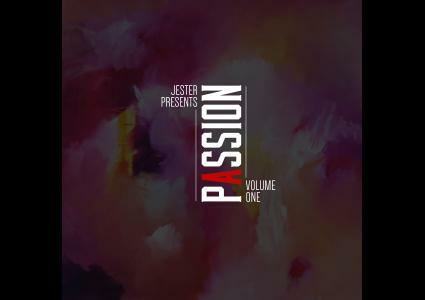 Introducing the Passion Series highlighting a variety of different music. 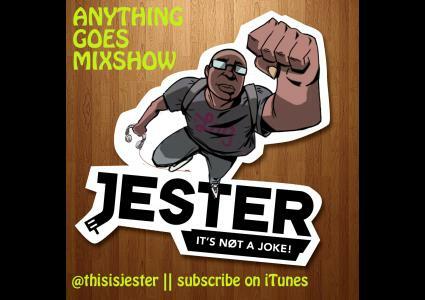 This first installment focuses on some of 2014's Carnival hits mixed and remix by yours truly - Jester. My passion is MUSIC. 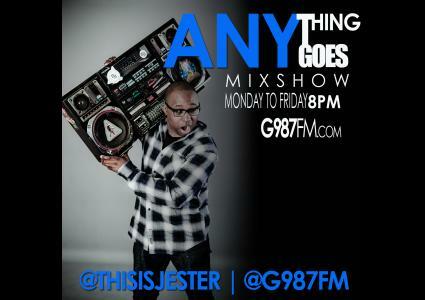 All music. Step into my world. 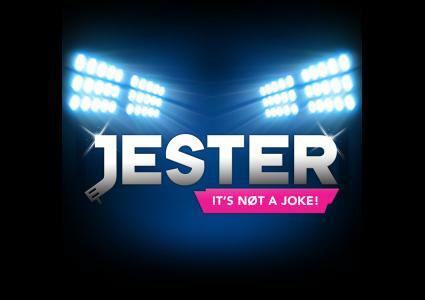 Jester simply played what he wanted. 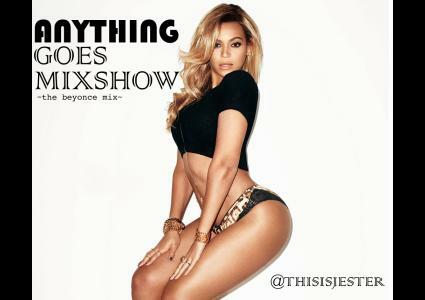 Mixed, remixed and contracted just for you. It's Not A Joke. Special guest set inside Newfoundland's 'J O Zone' - Dec 20 2013. End of year mix down. 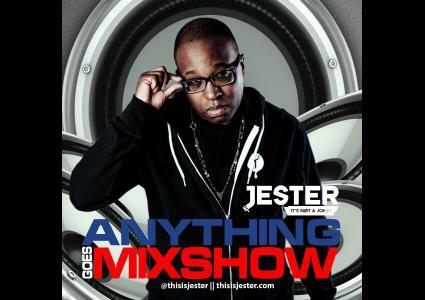 Brand new mix with your sneak preview of the hits for Carnival for 2014. Fusing EDM with the hard trap sh*t. This is Traptonite 2 featuring new mixes & remixes from Doc Jones, Jay Z, Beyonce, Drake, 4 Korners + MORE! Welcome to Traptonite 2! 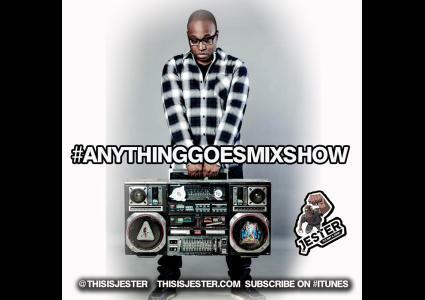 Another edition of your favourite mix show - Anything Goes Mixshow. Christmas is in the air! TURN IT UP! Season's Greetings! All I want you to do is DOWNLOAD IT. PLAY IT. REPEAT. 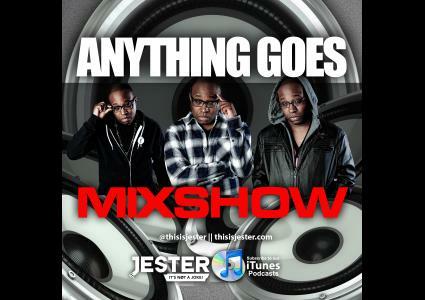 It's a House Party Friday inside the #AnythingGoesMixshow - Enjoy! 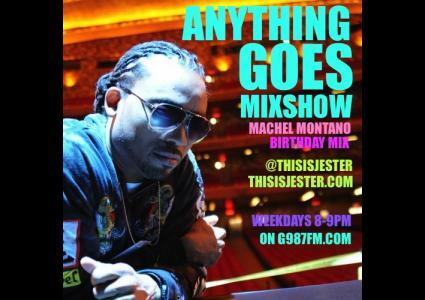 Special edition of the Anything Goes Mixshow celebrating the bday of Machel Montano. Push Play. Turn Up. Repeat. 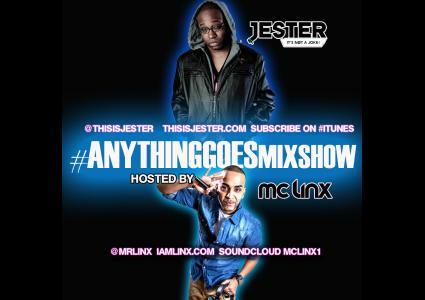 Preview of 2014 Soca from Problem Child, Skinny Fabulous, Machel Montano, Patrice Roberts + MORE! Turn Up The Vibes! 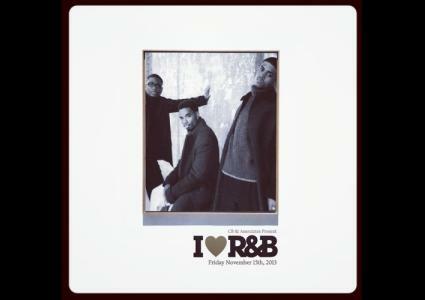 From Meek Mill to Drake to Bun B to Rozay. 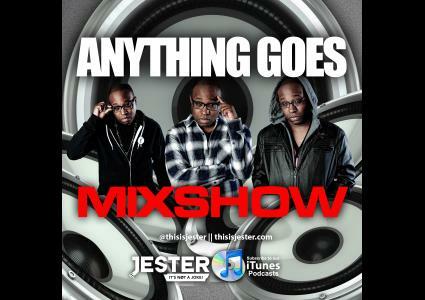 You get the picture… Press Play & Turn Up! 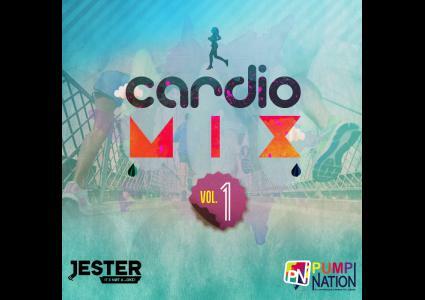 The promo mix for Pump Nation (iampumpnation.com) - for the fitness lover in you.